Oh so excited to share the latest amazingly beautiful lingerie collection by Aniela Parys with you! 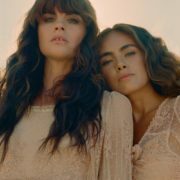 Designer Aniela Parys creates lingerie, swimwear and apparel by using vintage and locally sourced materials. Working and living in one of my favorite cities, Barcelona, Aniela handpicks all the fabrics for her handmade collections herself and only uses the finest quality european lace and materials for her designs. Aniela only makes small runs of each collection so we are super happy to tell you that her lovely new collection is also available on our Marketplace! 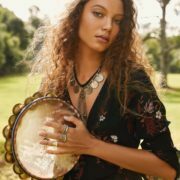 Shop Aniela Parys beautiful latest collection on Bohemian Diesel Marketplace now and follow her on facebook, instagram and pinterest!!! And if you haven’t read the interview with did with her a while ago have a look here!